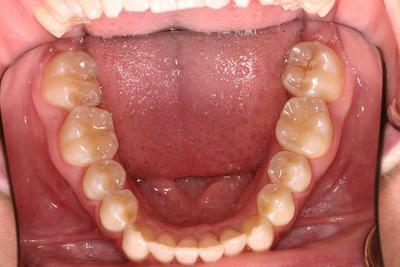 Invisalign case of moderate to severe crowding. 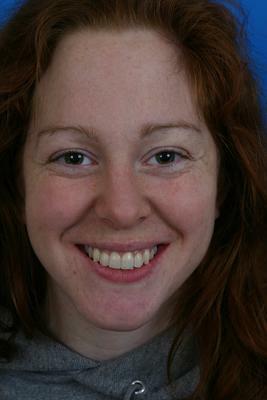 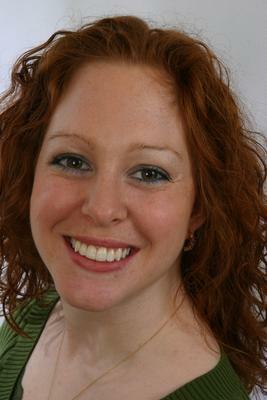 Many providers might opt to remove the tooth and then close the gap. 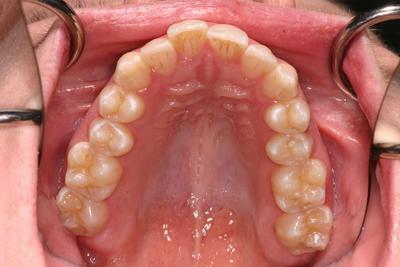 However, our approach is to always preserve teeth as much as possible so Invisalign was used to make space for the tooth and then straighten the teeth. 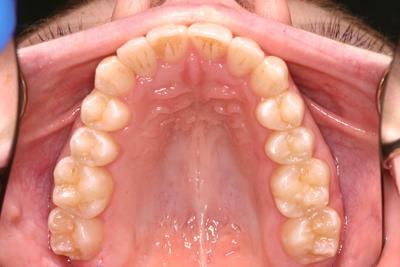 Entire treatment took 8 months! 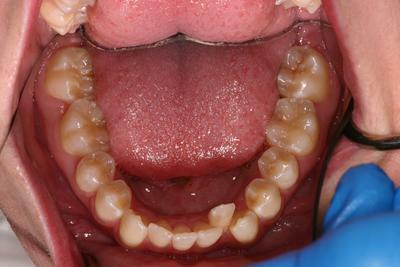 The patient is very happy to have straight teeth but even more excited that a tooth was not lost in the process.